Nani is basking in the success of his sixth consecutive hit Nenu Local, directed by Trinadh Rao Nakkina and it features Nenu Sailaja fame Keerthy Suresh as the female lead. 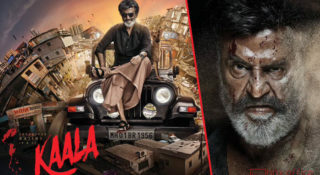 The film has received the highest opening ever of his career and running successfully not only in Seemandhra and Telangana but overseas, as well. Nobody can stop Nani now. He is currently on cloud 9 enjoying the grand success of his latest film Nenu Local Despite having tough competition at the box office this movie is still doing great there. 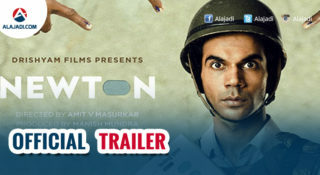 It has touched Rs.20 crores within the first week. Overall after 10 days post the release this movie till now it has earned Rs. 26.5 crores. Everyone is sure that this movie will earn a share of Rs. 30 crores by the end of this week making this the biggest film in Nani’s career. This young hero now has a double hat trick with the success of Nenu Local. It is a well known fact that sometimes the makers delete scenes that they found unnecessary and to reduce the running time. Now, they have released a new video of some of the deleted scenes from the film over the internet and they are absolutely hilarious. In the video, we can see the funny conversations between Nani and other characters who kept on questioning him about his future plans by using the words “Next Enti.” Nani gives the fitting replies to them in the wittiest way possible. 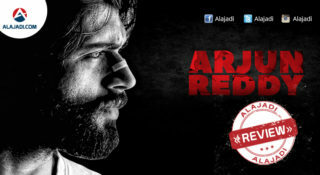 The film is produced by Dil Raju under Sri Venkateswara Creations.